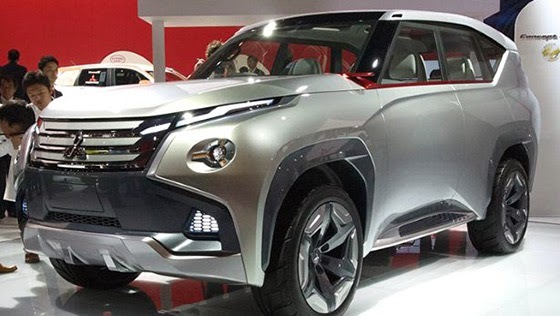 Mitsubishi is more or less baling out of cars and throwing all its weight into crossovers, SUVs, pickups and people carriers. At Tokyo it wheeled out early concepts for the next Shogun and ASX. The big one is the CG-PHEV. The blocky and brutal looks speak of the supposedly unstoppable off-roader beneath. It has permanent four-wheel-drive, a supercharged V6 and a plug-in hybrid system. It looks like it's wearing a backpack and setting off to conquer some unsuspecting mountainous bog. Petrified marmots will scatter to the four winds. The smaller red concept is the XR-PHEV. This one is a road-based crossover, aimed at a market segment that's frothing in the wake of the Nissan Juke. It's front drive, with a little 1.1-litre petrol turbo and again an plug-in hybrid capability. 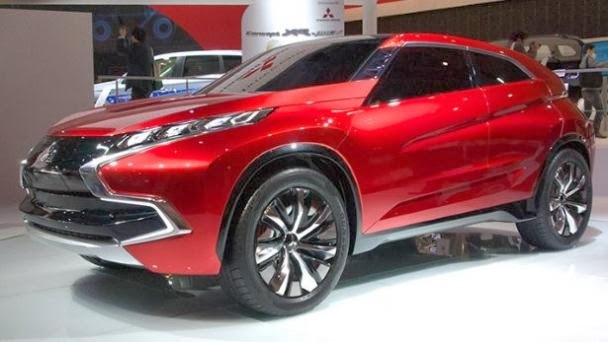 Mitsubishi is feeling confident of its PHEV tech. The Outlander PHEV, just landing in Europe, is doing well in Japan and has just won car of the year there.